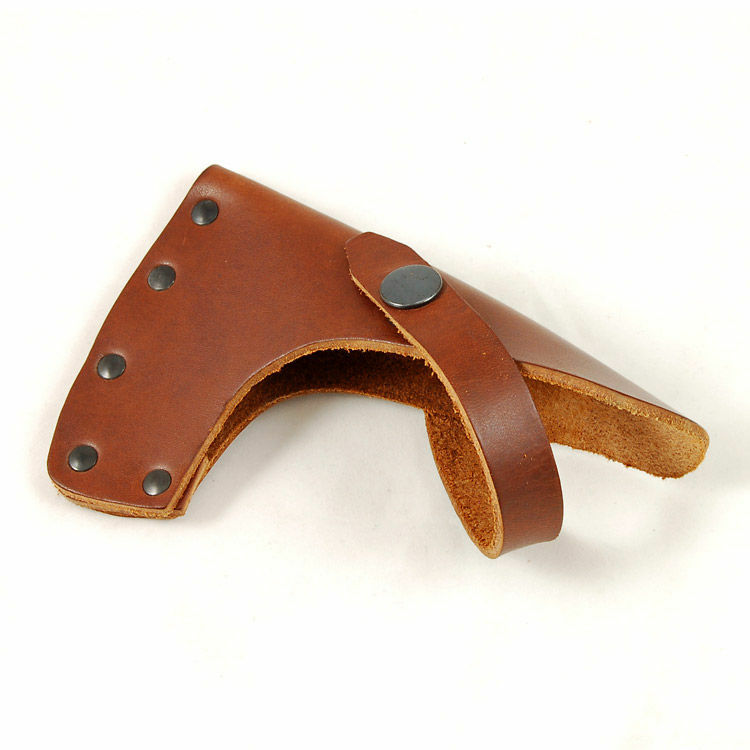 The Gransfors Bruks Wildlife Hatchet/Hand Hatchet Sheath is, as the name suggests, a spare leather sheath for both the Gransfors Wildlife Hatchet and the Gransfors Hand Hatchet. Each Gransfors axe is sold with its own leather sheath. 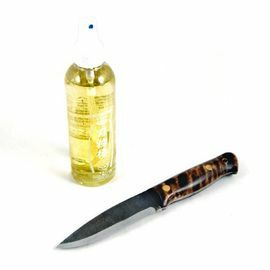 However, if a spare or replacement is needed, this sheath is the exact same design as that which comes fitted as standard. 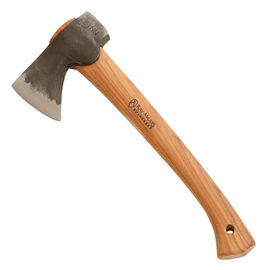 Gransfors Bruks Wildlife Hatchet/Hand Hatchet Sheath is rated 5/5 based on 3 customer reviews. Exactly as provided by Gransfors Bruks themselves. Perfect replacement. 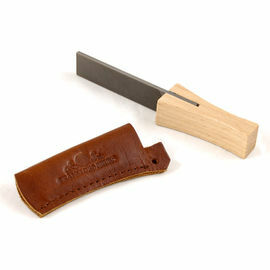 High quality leather sheath that does exactly what it says on the tin and keeps your axe safe! Not much to add, but the restraining strap is definitely a snug fit and requires a little persuasion the first time it is used. Thanks to Woodlore and Harvey for finding the best sheath to fit my Axe. When it arrived the next day after I ordered it I was not disappointed with the fit and the quality. 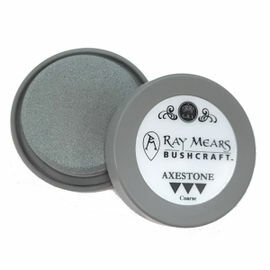 These Axe sheaths are of the very highest quality and they will last a lifetime. 1st class service all-round.